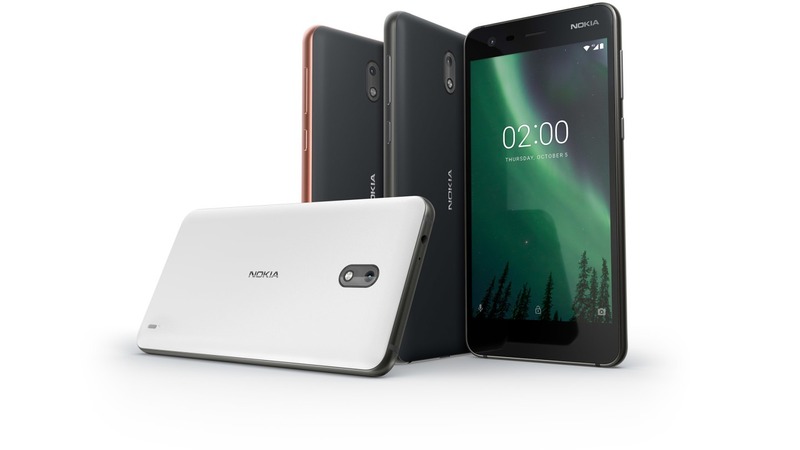 Nokia has launched phones is almost every price segment so far that include Nokia 8 (high-end flagship), Nokia 7 (Mid-ranger), Nokia 6, 5 and 3 (all three are budget-friendly devices). 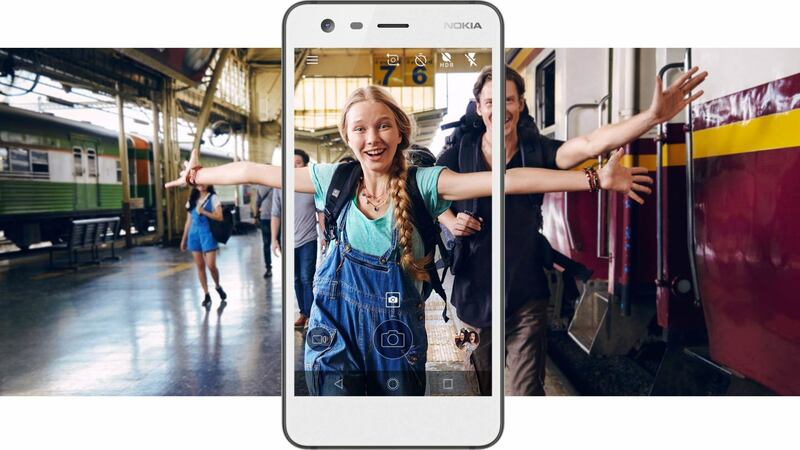 Still, there are a couple of more Nokia phones to come, and today, the company announced Nokia 2 which is the super cheap smartphone from Nokia that packs very low-end specifications. We are already aware of the specifications and the design of the phone, thanks to all the leaks that happened earlier. In case you don’t know the specs yet, let us talk about those in detail in this article. For a phone with low-end specifications, it is very interesting to see metal used for the design. The Nokia 2 has an aluminium frame with a Sculpted polycarbonate back. So, Nokia has done an excellent job regarding the build quality for a super cheap phone. Coming to the front, the display is protected with Corning Gorilla Glass which is again a plus. The volume rockers and the power button are present on the right side, and the back is removable, but the battery isn’t. It is a dual-SIM smartphone with support for microSD card up to 128GB. On the bottom, there is micro USB port, and 3.5mm headphone jack is present on the top. Overall, the build quality is good for this phone. Now coming to the specifications, it seems this phone is not going to give any serious competition to the likes of Redmi 4, Redmi 5A etc. which are also the phones available in this price segment. A Snapdragon 212 processor powers it, and it is the lowest of the lowest SoC Snapdragon has to offer currently. This means running games on this device without lag is going to be a dream only. In fact, running applications like Instagram, Snapchat, Twitter etc. at the same time is also going to be a difficult task for a phone with this chipset so, Nokia 2 doesn’t seem a perfect device for social media addicts. Talking about other specifications, the phone features a 5-inch HD display protected with the Gorilla Glass. There is an 8MP rear camera with Autofocus and LED flash whereas a 5MP camera is present on the front. One of the main highlights of the device is its battery. It packs a huge 4,100mAh battery that the company claims can last for over 2 Days if you use the phone for 5 hours a day. There is 1GB RAM and 8GB internal storage that can be expanded up to 128GB via microSD card. Android 7.1.1 Nougat runs out of the box, and the company has promised to provide Oreo update for the Nokia 2. Talking about the sensors, the phone features Ambient light sensor, Proximity sensor, Accelerometer (G-sensor) and E-compass. Other features include Bluetooth 4.1, GPS, AGPS, GLONASS and IP52 drip protection. Nokia says that the phone will launch in Mid November and carry a price of €99 which translates to $115 or Rs. 7450. At this price, this phone is going to flop since there are way better options from Xiaomi and other companies. So, what are your views on the specifications and the pricing? Do let us know via the comments section.